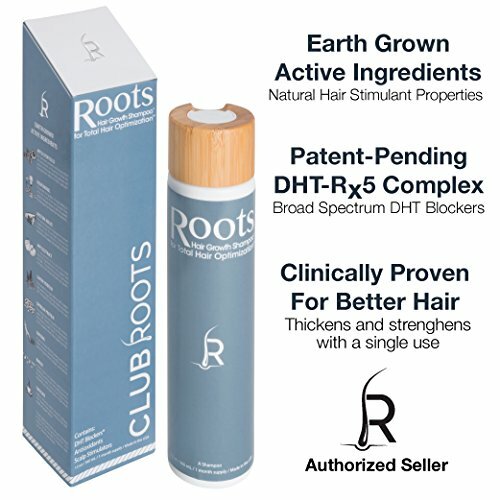 The Roots Shampoo gives you better hair in the short term with healthier, thicker hair in the long term. As a Biotin Shampoo + Caffeine Shampoo + DHT Shampoo + Volumizing Shampoo combined into one, the Roots Shampoo does it all. If you have any questions about this product by Club Roots, contact us by completing and submitting the form below. If you are looking for a specif part number, please include it with your message.